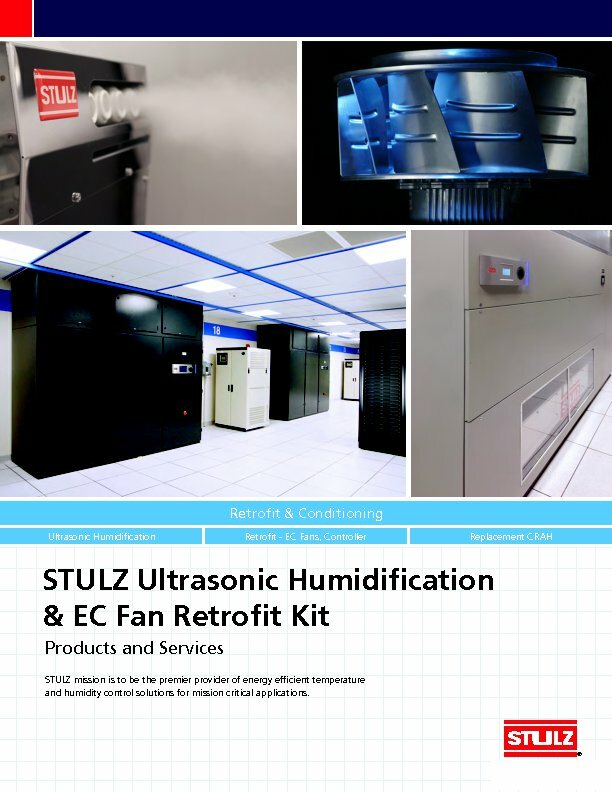 STULZ Replacement CRAHs are high capacity, direct drop-in, chilled water units with modern EC fans. They replace inefficient legacy units with belt-driven fans and provide instant energy savings and improved performance. "For existing data center owners who need to replace old, unreliable CRAHs quickly and efficiently, STULZ provides a low cost, highly efficient replacement."